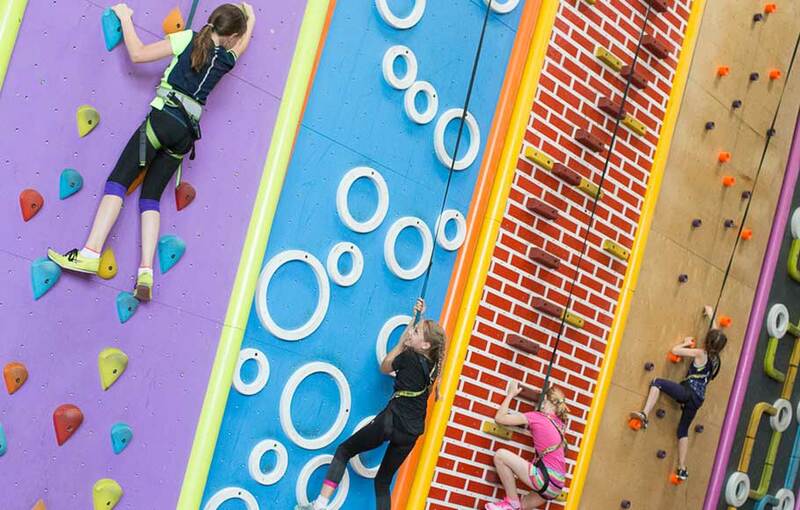 JESTEŚ ZAINTERESOWANY OTWARCIEM STREFY WSPINACZKOWEJ FUN CLIMB? 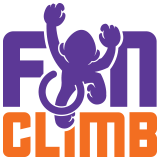 FUN CLIMB – The best European fun climbing system available at lowest price! WIĘCEJ O AUTOASEKURACJI TRUBLUE DLA TWOJEJ ŚCIANY WSPINACZKOWEJ? 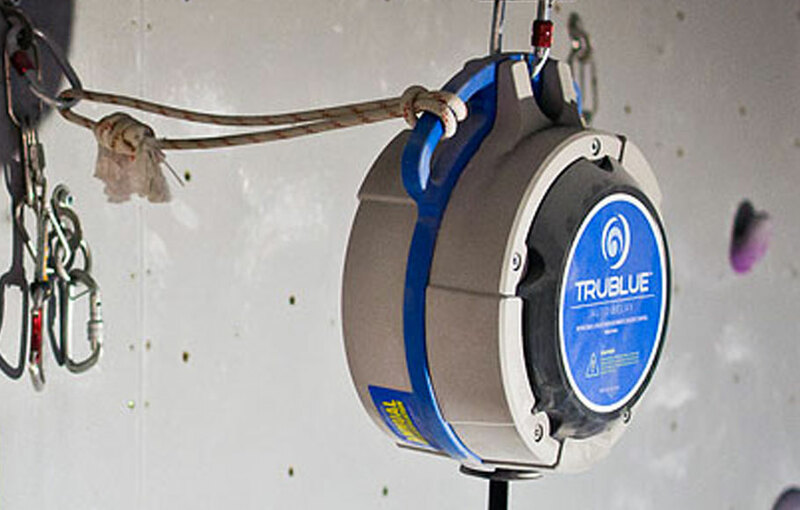 TRUBLUE – Autobelay system which increases participation while driving down costs and risk!